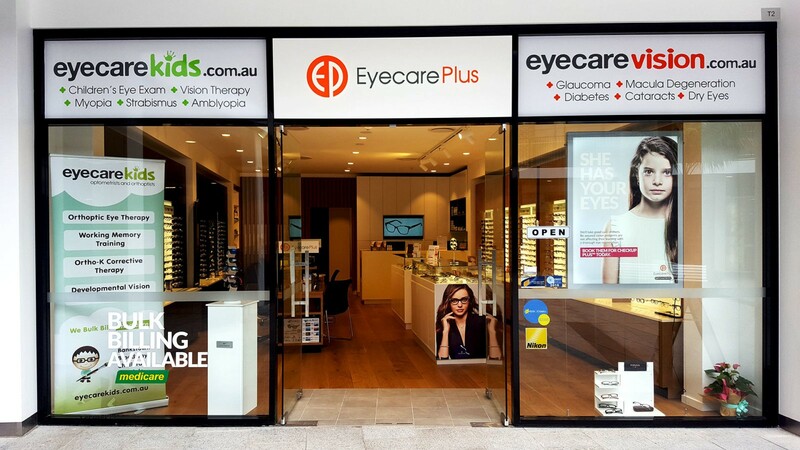 Eyecare Plus Kareela optometrist Dr Alex Du and practice manager / optical dispenser Greg Sexty will provide you and your family with an individualised eye care that’s comprehensive and accurate. 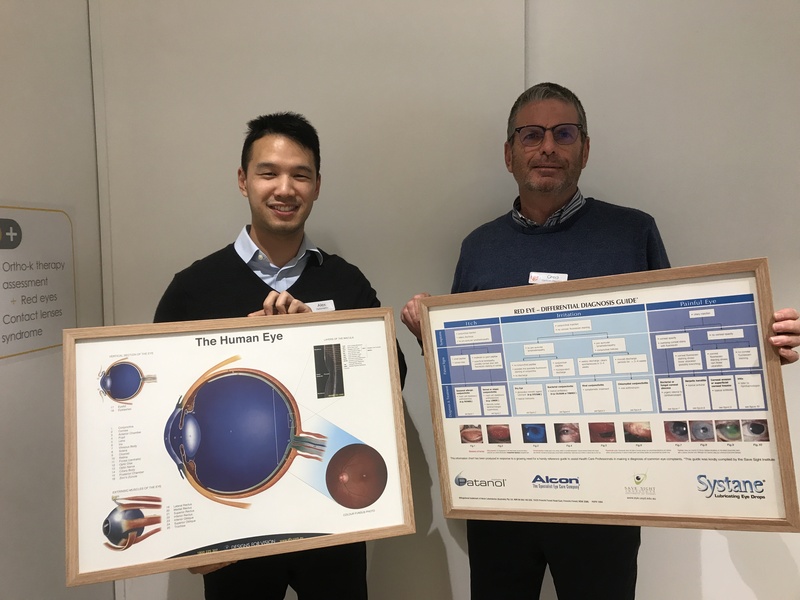 “This proves that patients really appreciate our personalised service and thorough approach to optometry,” said local Kareela Eyecare Plus optometrist Dr Alex Du. “As independent practitioners, we don’t have the big marketing budgets but we do have a big commitment to excellence, and it’s great to see that being acknowledged by the public,” he said. “This proves there is still strong demand for quality eyecare and that the public understand the importance of a thorough eye examination in preventative eye health,” said Alex Du. For interview or more information, contact Optometrist Dr Alex Du on (02) 9528 2041. Eyecare Plus Kareela is located in Kareela Village. Kareela Kids Love their “New” Books from Charity Book Swap! So Many Frame Choices. Which is Best for Me? Are All Spectacle Frames The Same? What Optometry Would Look Like in the Very Near Future!